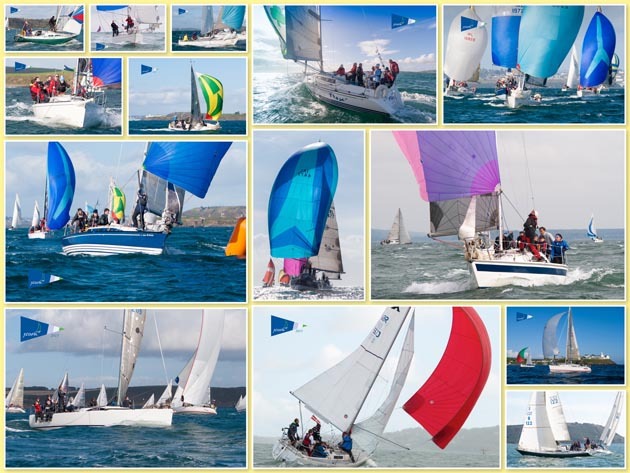 A reminder to all concerned the AGM of the South Coast Offshore Racing Association (SCORA) will take place at Kinsale Yacht Club tomorrow Friday evening (March 11th) at 8pm. (By Kind Permission). Following the meeting the prizes for 2015 will be presented and finger food will be served.